Westpac’s decision comes in the wake of a spate of fixed rate cuts from Australian banks in recent months, including the nation’s largest bank, CBA, who moved their rates on Tuesday. 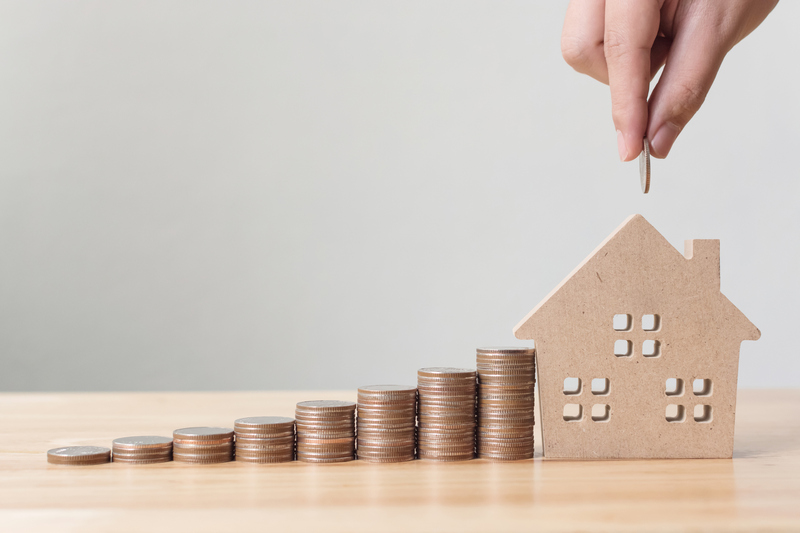 This is the second time this year that Westpac has cut some of its fixed home loans, after cutting some of its 2-year fixed rates in February. RateCity.com.au research shows 40 lenders have cut fixed rates on around 450 products since the beginning of the year. ANZ is the only big bank to have not cut its fixed rates this year. Sally Tindall, Research Director at RateCity.com.au, said other banks were likely to continue to slash fixed rates, especially now the nation’s biggest two banks had moved in the space of a week. “Right now, the banks have one eye on the possibility of a rate cut and the other on securing new customers. As a result, more than 40 lenders have dropped their rates since the beginning of the year. “Competitively priced fixed rates are a great marketing tool to secure new customers and keep them on their books for up to five years. “This week’s housing finance data shows just 16 per cent of new loans taken out are fixed,” she said.